There once lived a princess who was somewhat more rounded than was typically considered to be desirable. I am sorry to say that in this superficial world of ours there are some individuals who, upon reading those few words, would see no reason to continue any further. I sincerely hope, however, that you are not such a person, for you would be depriving yourself of a truly charming little tale: a tale of nobility, a tale of courtship, a tale of magic, and a tale that, regrettably, also contains a rather ugly troll. Yet, at its heart it is a tale of true love and I am pleased to report that, like any proper fairy tale, it also contains a very happy ending. This is the cover for my children’s book “Oceana, A Pudgy Princess” for which I was the author, as well as the illustrator. 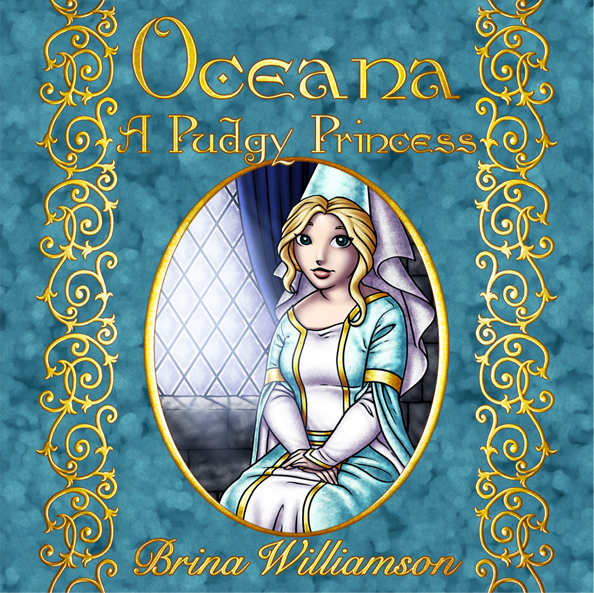 You can purchase “Oceana, A Pudgy Princess” by clicking here.